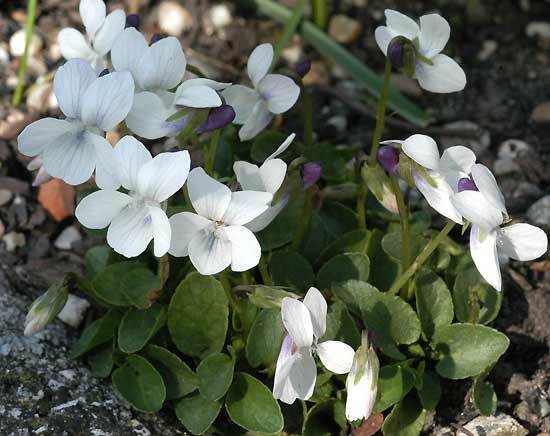 Viola verucunda var. jakusimana – This miniature form comes from the highest regions of Yakushima. This nice plant grows well in a stone trough.